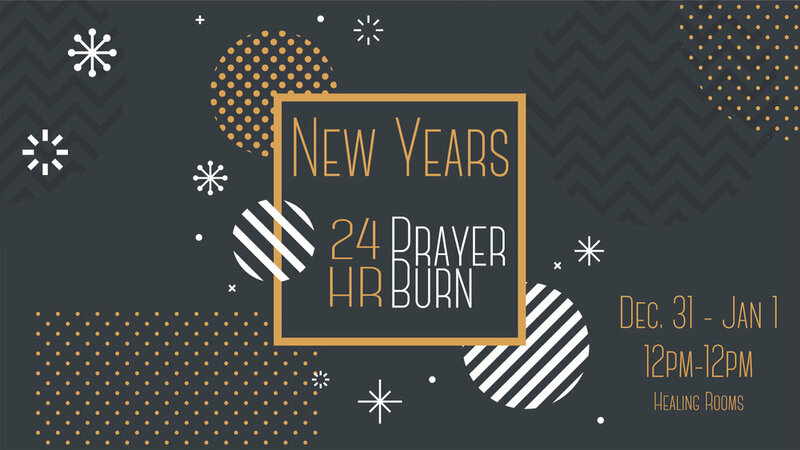 New Life City will observe a period of focused corporate prayer, worship, and scripture reading at the church. We will start New Year’s Eve, Dec. 31st, at 12pm and conclude at noon on New Year’s Day, Jan. 1st. Please make plans to attend for some or all of this event.